How can I Minimize Tooth Plaque? Brush teeth at least twice a day to minimize plaque. 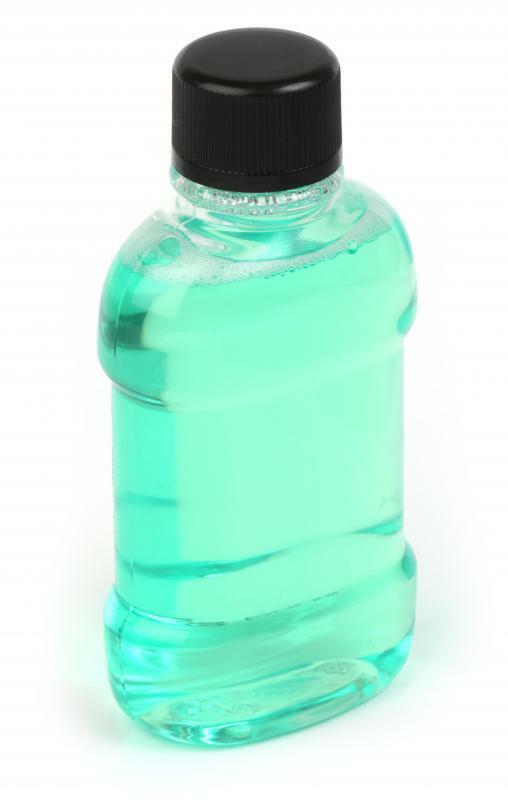 Rinsing with mouthwash can kill the germs which cause tooth plaque. Studies show that electric toothbrushes are more effective at removing plaque. Regular dental visits can forestall the buildup of tooth plaque. 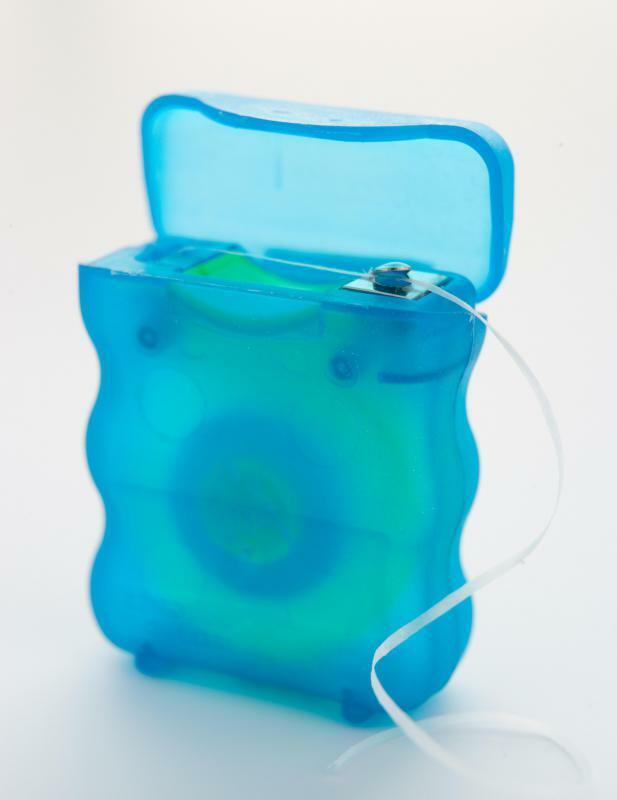 Regular flossing will help minimize tooth plaque. Tooth plaque can lead to halitosis. If we don't brush our teeth properly, bacteria and other particles will build up to cause plaque, which is a leading cause of tooth decay and gingivitis. Plaque also causes halitosis or extreme bad breath. If this doesn't sound appealing to you, you're in good company. Americans spend millions of dollars each year in their quest to minimize tooth plaque. If tooth plaque is an issue with you, there are a few steps you can take to practice good oral hygiene. Brush teeth regularly —- With regular brushing, tooth plaque can be kept to a minimum. 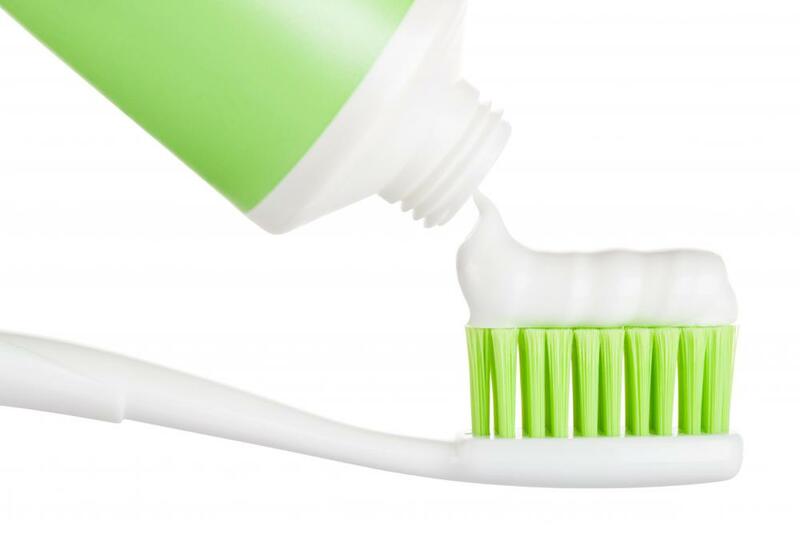 Toothbrushes are now designed to get into all your mouth's nooks and crannies, and tooth plaque fighting toothpastes with fluoride are flooding the market. The average person should brush at least two, but preferably three, times per day to keep tooth plaque to a minimum. When you brush, tilt the brush at an angle so it gets under the gum line. Use the right toothbrush —- Your toothbrush shouldn't be too big or too small for your mouth and should have soft, rounded bristles. To effectively remove tooth plaque, your toothbrush should easily reach every area inside your mouth. Use an electric tooth brush —- Electric toothbrushes have been proven to significantly reduce tooth plaque buildup on the teeth. Floss regularly —- Flossing once a day will dislodge food, tooth plaque and other particles that are caught between the teeth and all of those hard to reach places. Place floss between your teeth and wrap it around a tooth so it's shaped like the letter C. Glide the floss in an up and down motion and repeat for each tooth. Visit the dentist —- Having your teeth professionally cleaned once or twice a year will help to keep your teeth free of tooth plaque. 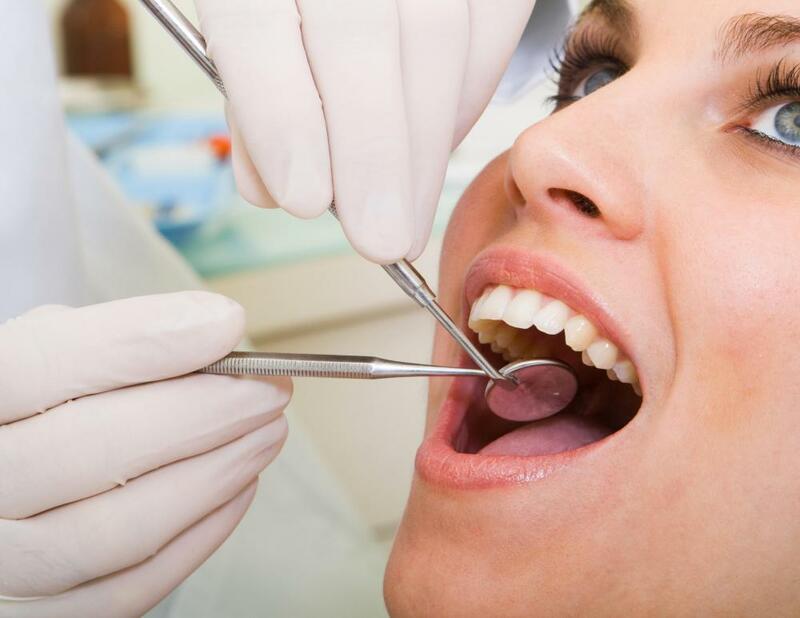 The Dental Hygienist has special tools that power clean teeth to remove plaque buildup and flush out bacteria, food and other matter that has built up between teeth and under the gums. If you wish to minimize tooth plaque, good oral hygiene is a must. Brush and floss regularly and visit your dentist for regular cleanings. By following a few basic steps, plaque, tooth decay and bad breath will no longer be an issue. What is an Ultrasound Toothbrush?